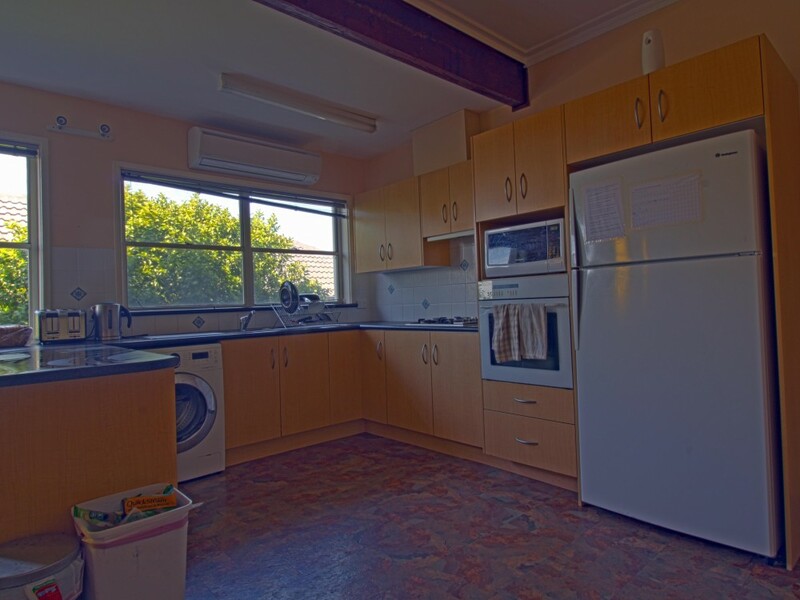 Water, Electricity & Internet Usage IncludedPerfectly suited student accommodation situated within walking distance from the University of Wollongong on the corner of the very popular Cosgrove Avenue. With a total of nine rooms available for lease ready for the Uni season, with inclusions such as water, electricity and internet usage the owners have created the perfect environment for helping the emerging university student flourish and grow, ensure you secure yourself a place to study and stay today! Room four is the largest room in the house located near the entrance. It offers a double bed and mattress, a built in wardrobe, desk, chair and a side cabinet. Property is on the corner of Cosgrove. Why wait? You could miss out!! You can stay up to date with what's happening in the local real estate market by filling in this form. Your property manager was nothing short of total professionalism! "I would like to thank you and your team for services performed for the past two years. I purchased the property through All Residential Real Estate in June 2009 and I have been pleased with the services that have been provided. 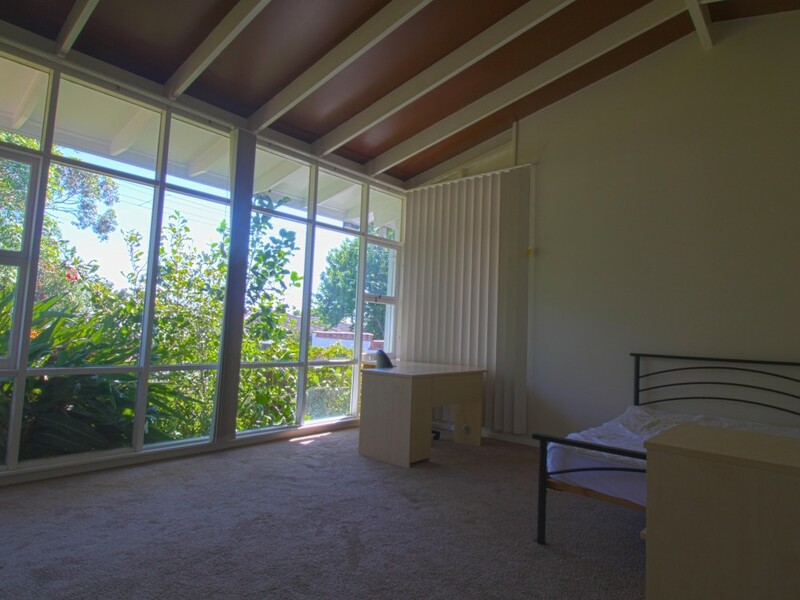 Dealing with your property manager Annette Allen was nothing short of total professionalism." "My experience with All Residential Real Estate Property Management over the past 10 years has always been positive. I feel I have a good working relationship with my property manager, she always listens and acts promptly to my or tenants requests. The staffs are all friendly and professional." Our Property Manager at All Residential Real Estate has the added bonus of having experience in both strata and property so the knowledge and feedback is invaluable! I'm really relieved that we are at last getting a team together who are able to see the big picture in both tenant and building maintenance. As an "out of town" landlord, their support with inspections and access is key to a smooth process. Thanks again for being so helpful. 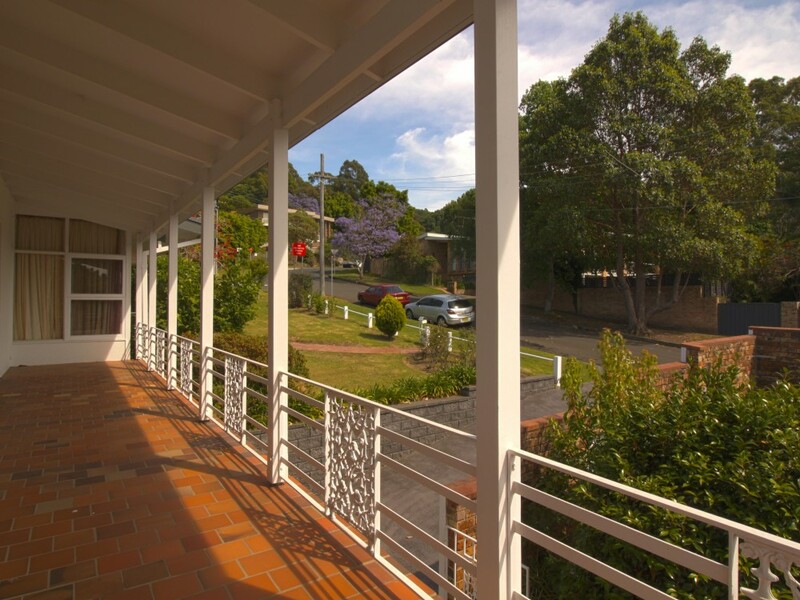 All Residential Real Estate in Wollongong, New South Wales (formerly Fanning Real Estate), a boutique agency serving Albion Park, Austinmer, Balgownie, Bellambi, Bulli, Coniston, Cordeaux Heights, Corrimal, Farnborough Heights, Fairy Meadow, Figtree, Gwynneville, Keiraville, Mangerton, Mount Ousley, Mount Pleasant, Mount Kembia, Mount Keira, Mount Warrigal, North Wollongong Shell Cove, Shellharbour, Thirroul, Towradgi, Unanderra, and West Wollongong areas, that specialises in residential real estate sales and property management services. Here at All Residential Real Estate, you will experience our team of real estate agents working for you who take pride in the high standard of service they provide to our Wollongong real estate customers. You’ll will highly benefit from our use of the latest technology combined with a high quality marketing program that. 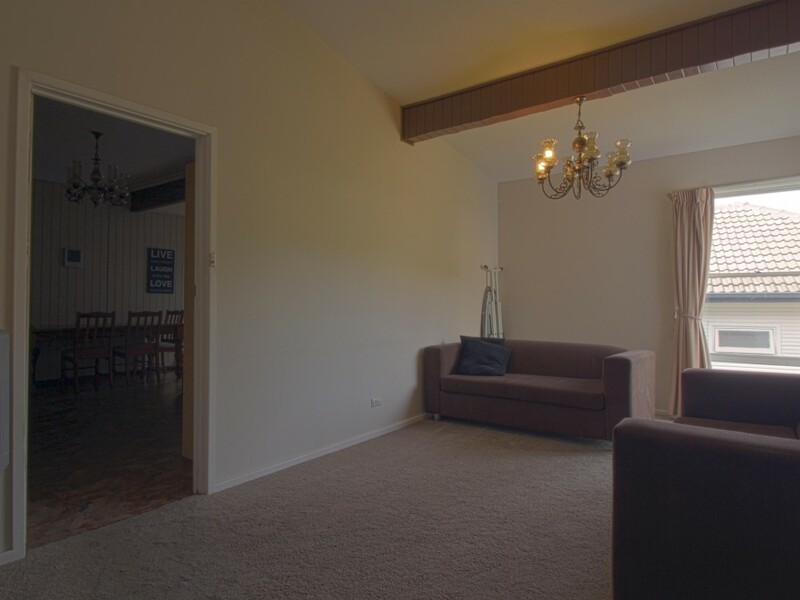 You can rest assured your real estate property in Wollongong or surrounding areas will be connect with a large number of people. 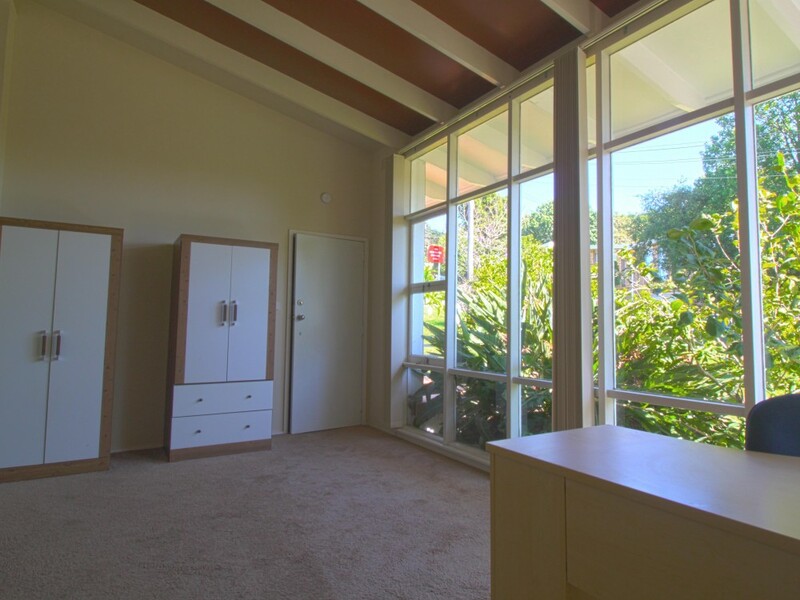 Whether you’re looking for a buyer for a property you are looking to sell in the Wollongong area or a tenant to occupy your beautiful property, you’ll get fast results and a premium price with All Residential Real Estate in Wollongong, New South Wales. 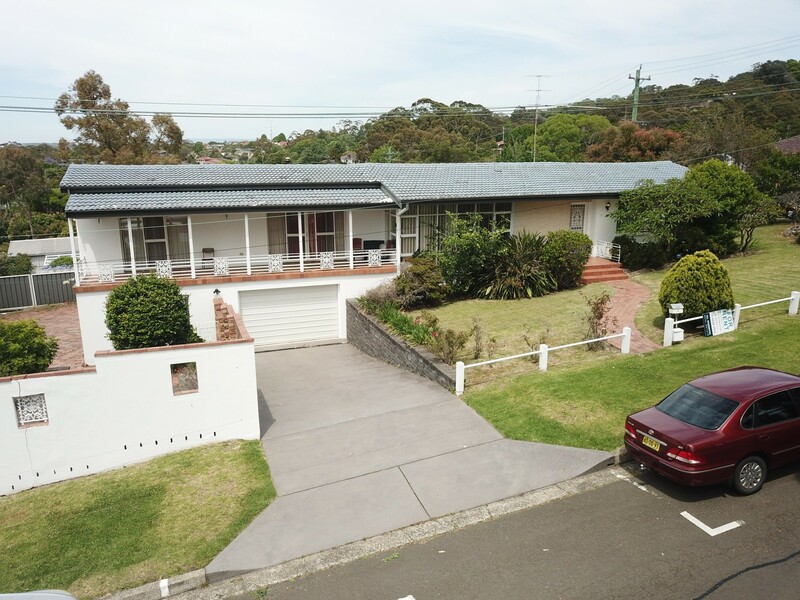 Wollongong real estate and property management specialists at Residential Real Estate understand that selling a property is a multi-level approach. 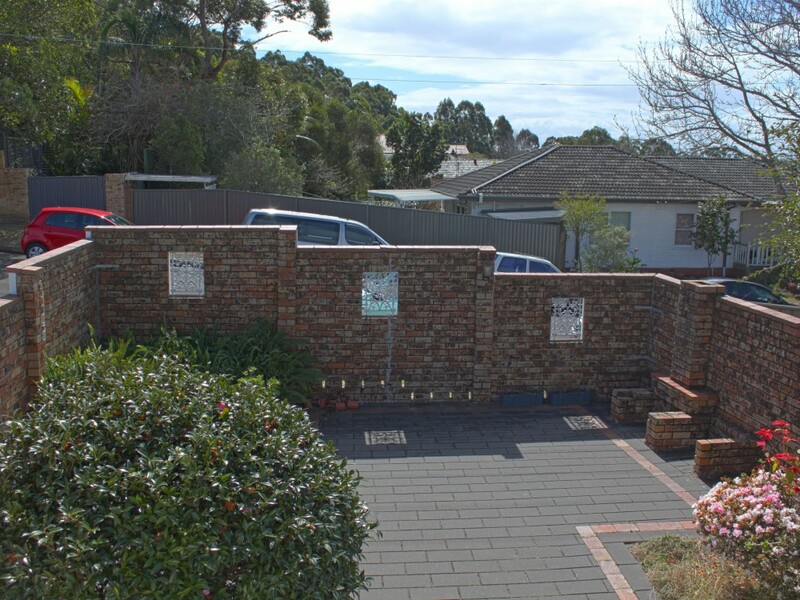 On a practical level, you can trust that you will receive the best selling price in the shortest amount of time on your property for sale in Wollongong or surrounding areas. You can also trust, on a personal level, we are here to listen and to keep you well-informed on the selling process. Our selling FAQ's are just the beginning of the knowledge we will provide at your New South Wales area real estate and property management specialists, All Residential Real Estate. 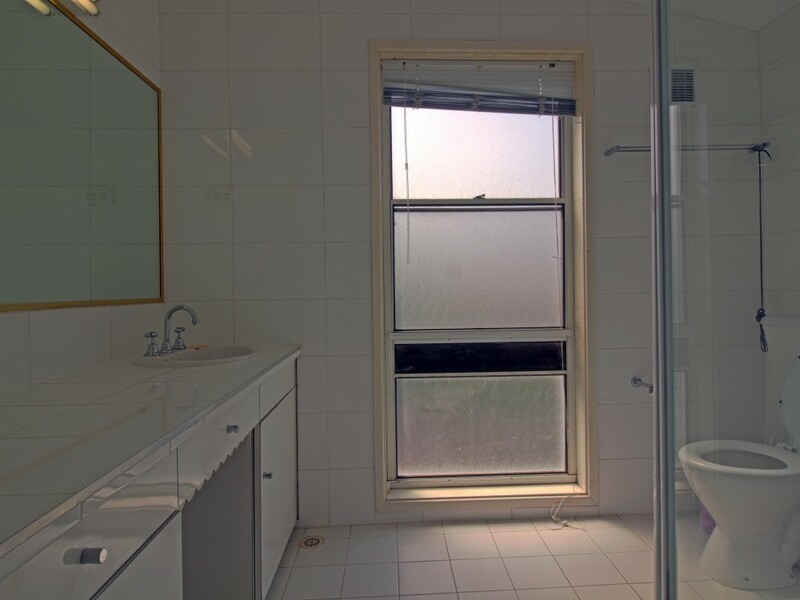 All Residential Real Estate provides you with experienced residential specialists in property management all over the New South Wales area. 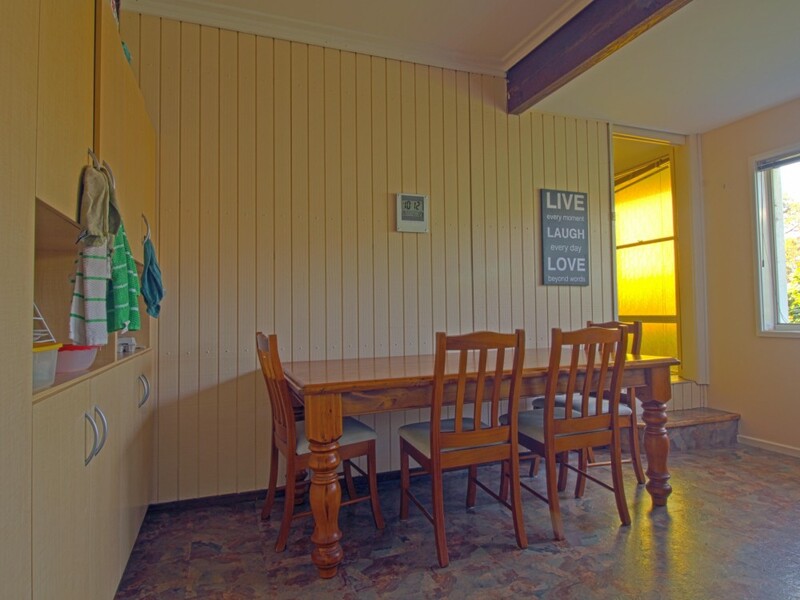 Our real estate agents focus on maximising your rental returns. 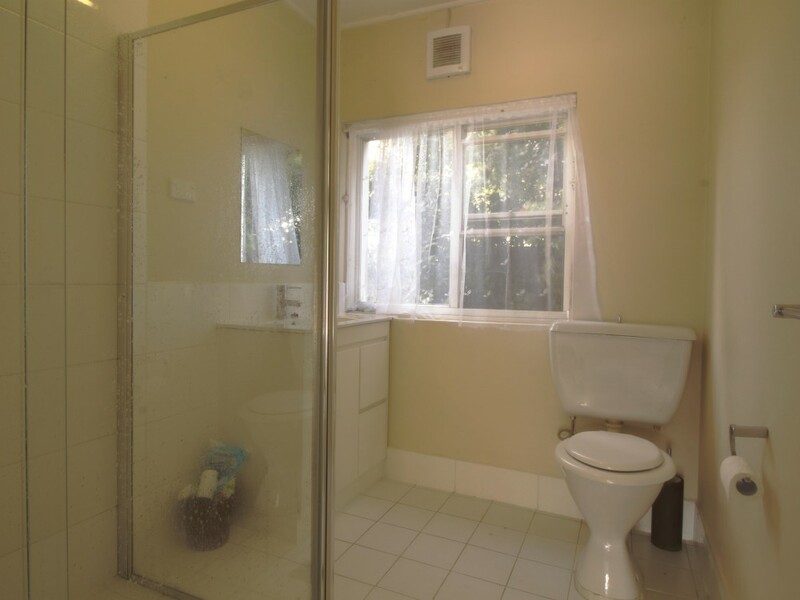 You will be connected with a large pool of high quality tenants resulting in lower vacancy rates in your New South Wales real estate rentals. All Residential Real Estate is proud to back our exceptional customer service with a free 3 month property management trial. Call us today at 02 4228 2555 or come visit your Wollongong, NSW real estate and property management specialist at All Residential Real Estate, located at, 306 Crown Street Wollongong NSW 2500.